Operation Temperer has returned to barracks for now, but while it was deployed it brought to mind my early days soldiering on Operation Banner in Northern Ireland. The tasks were very much the same – key point defence and overt armed support to the civilian police, and to be frank the equipment did not appear to have changed all that much. The more recent terrorist attack at London Bridge again brought to mind Operation Banner, but this time in a different guise. There were terrible comparisons to The Troubles made on social media and it highlighted the fact that to my mind Operation Banner remains more misunderstood than known, even by those who served there. This misunderstanding was most clearly seen early on in the Iraq campaign, in the trite comparisons made between the British Army’s experience in Northern Ireland and its illusory success in Basra, and the then ongoing experiences of the mostly US forces in central Iraq. The fact is that as a campaign Operation Banner is not well understood, and certainly not by those who would reasonably be expected to know most about it – the British military. Few serving soldiers now have any experience of serving on Operation Banner, but even those that do, none will have experience of the 1970s and few will have had experience of the covert struggle. Yet understanding the ebb and flow of the campaign in the 1970s when the hard lessons were learnt, as well as being cognisant of the covert war are essential to understanding the conflict as a whole. Most who are ready with the glib comparisons served in the 1980s onwards when the campaign was relatively mature and growing in sophistication. We remember the Techniques, Tactics and Procedures, but fail to grasp the ‘why’ of the operational approach or even the theatre lay down. The British Army’s ‘Operation Banner: An Analysis Of Military Operations in Northern Ireland‘ published in 2006 is a remarkable piece of succinctness, capturing almost 37 years in 98 pages. The publication is not designed to be a definitive history of the campaign, not can it be considering its classification that makes it unable to touch on covert operations, and its narrow focus on the military and excluding the role of the police in detail. In fact the definitive history of the campaign has yet to be written. 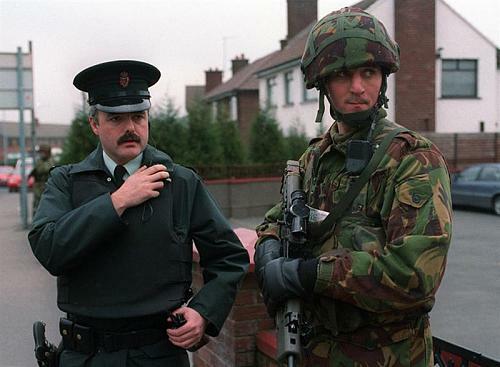 To me it is remarkable how quickly Operation Banner has fallen from view, especially considering the fact the Republican terrorism remains very much active, albeit diminished. Yesterday’s wars are it seems, largely a matter for the historians, no matter how pertinent they are to the professionals of today. The Future Shape of Security Concerns? Internal Security is somewhat of a modern day anathema to the British Army. When we operate under the guise of Military Aid to the Civil Powers it is generally thought of as being primarily with niche capabilities. Falls Road, Belfast. 4th July 1970. It has not always been so and popular memories are short. 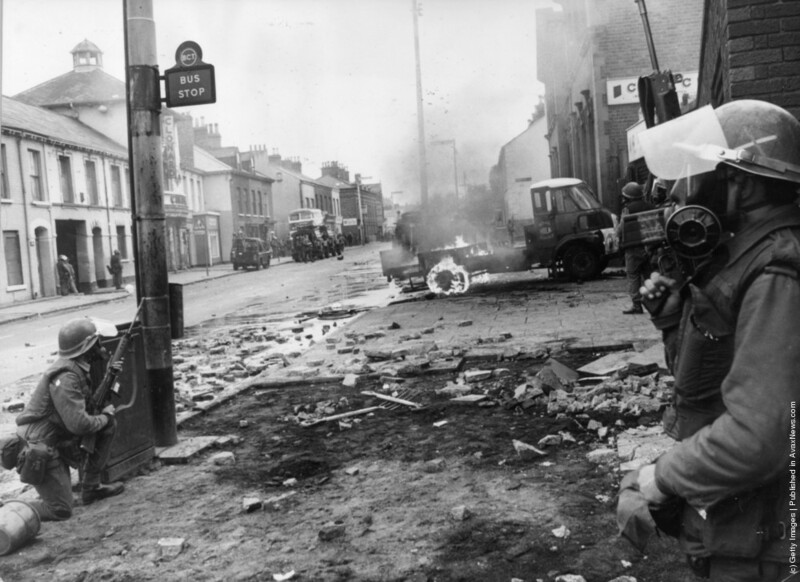 Few remember much about Operation Banner in Northern Ireland, except the glib view that we mostly learnt the wrong lessons and misapplied even these to Iraq and Afghanistan. Stretching further back, prior to the establishment of a professional police force, the military was heavily involved in supporting the Civil Powers in the maintenance of order. Much comment has been directed recently at the fragmentation of the public sphere. This is a trend which has been ongoing for some time, but which has been thrown into sharp relief by recent political events at home and overseas. 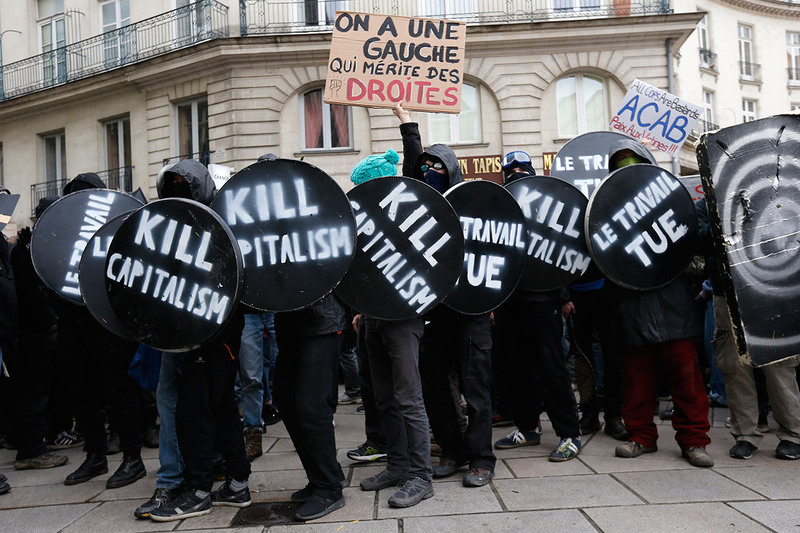 One result of the fragmentation of the public sphere is that political polarisation and possibly extremism is not only more possible, but possibly likely, and with this comes the prospect of increasingly large scale public order issues and other threats to the public space. 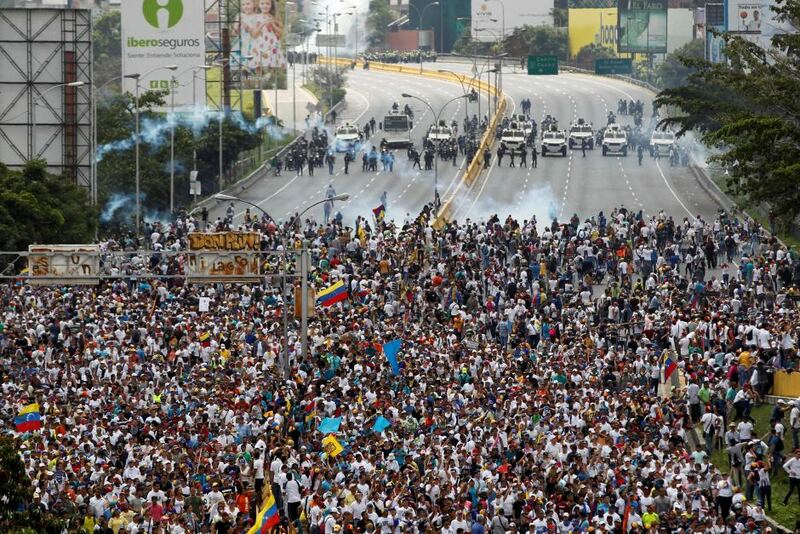 In any large scale breakdown of public order the issue of the appropriate use of military force becomes an issue, as it did in 2011. 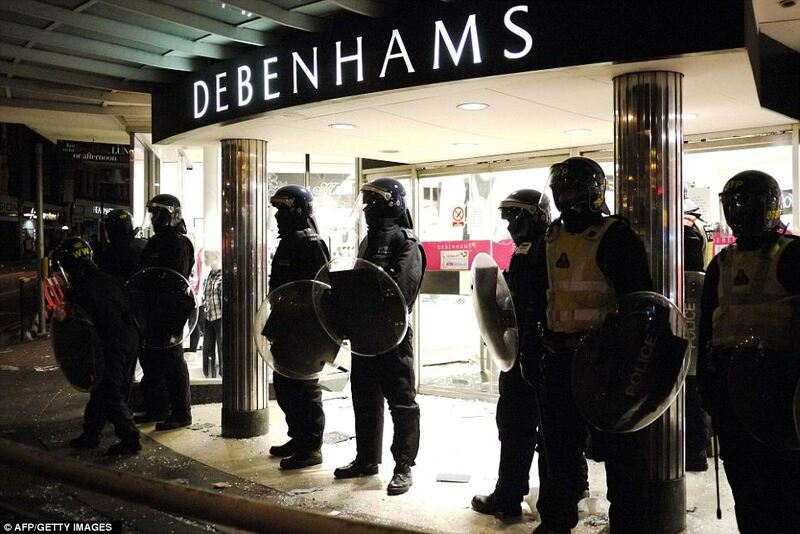 Guarding the British way of life? 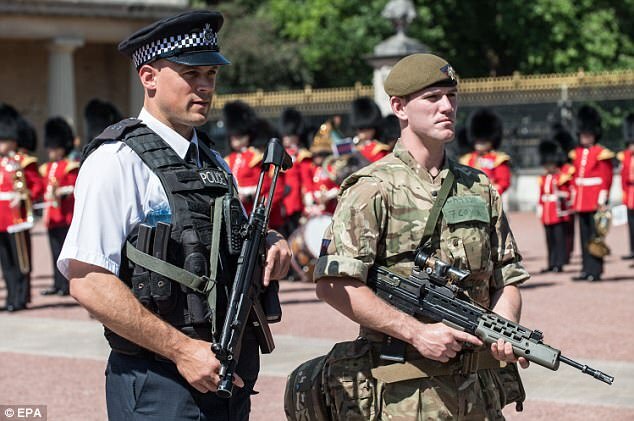 When I consider both this fragmentation of the public sphere and what could be perceived as the militarisation of the police, in the absence of of British paramilitary police force such as the French Gendarmerie and CRS, I wonder what is the British perspective of the role of the military in Internal Security? What is the British perspective on the role of police in Internal Security? In many parts of the world the primary role of the police forces is internal security, not policing (law enforcement) as we might recognise from a British or other Western model. As the military looks to become more engaged in upstream capacity building and defence engagement, understanding the British perspective and approach towards the military role in internal security, and towards internal security generally, is going to become more important.